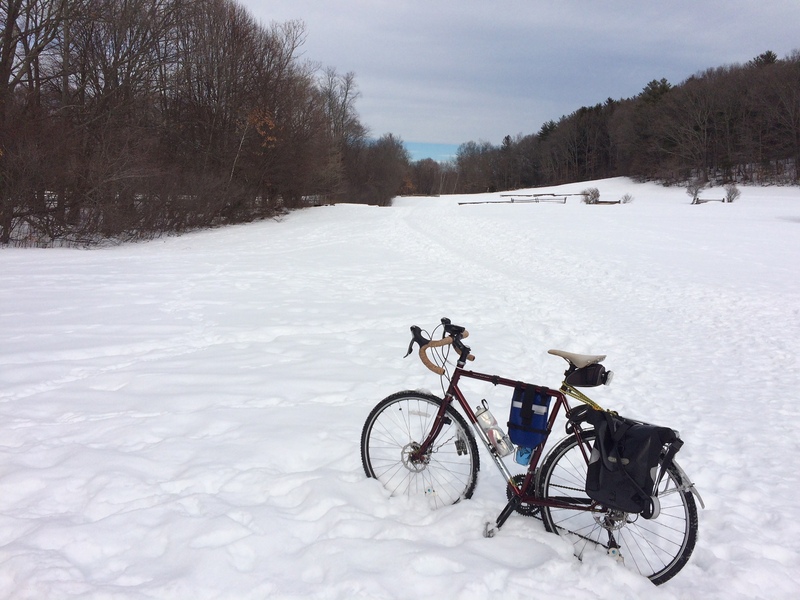 This entry was posted on	February 3, 2018 at 8:15 pm	and is filed under Beautiful things, Bicycling, In the Moment, On the Mind, On Thinking, Weather, Writing. I didn’t know you used to own a horse. 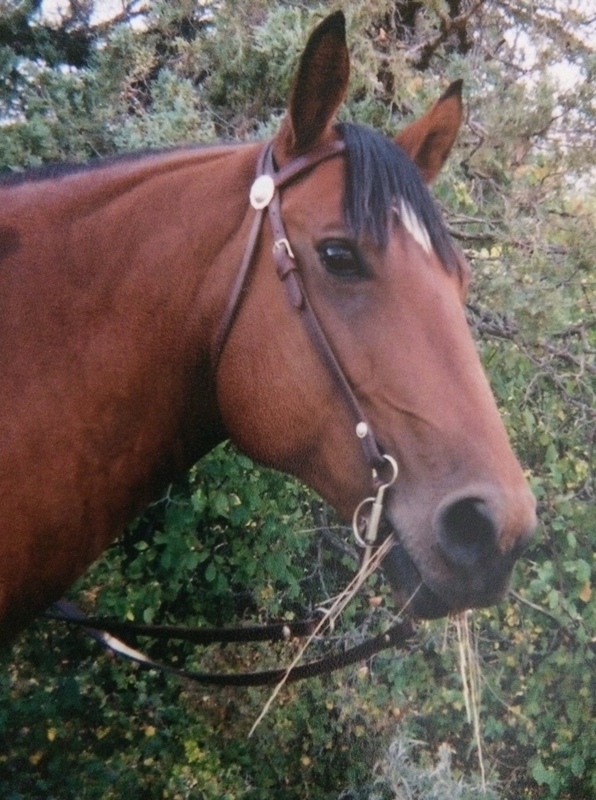 While I never owned a horse, I went on horseback rides with my family in the Appalachian Mountains when I was younger. 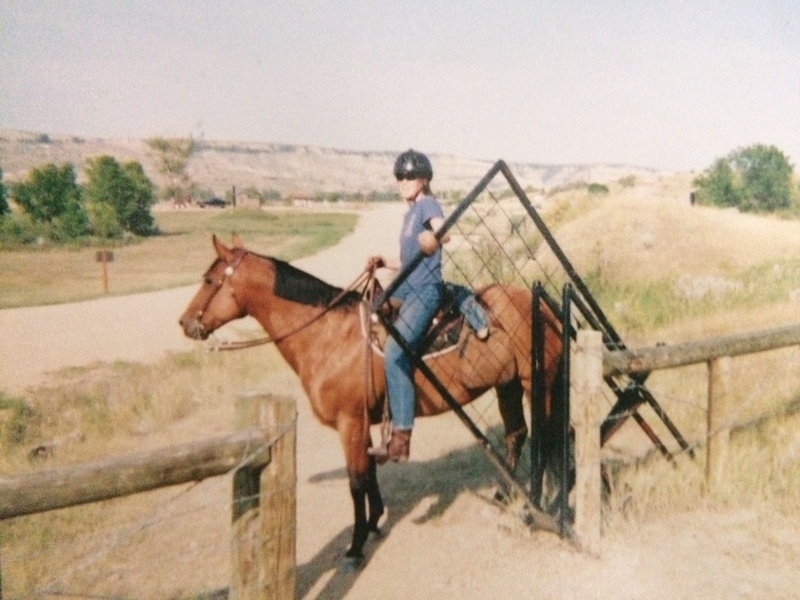 How far did you ride Star? I also find it interesting that you named your bike. I have never named my bike. 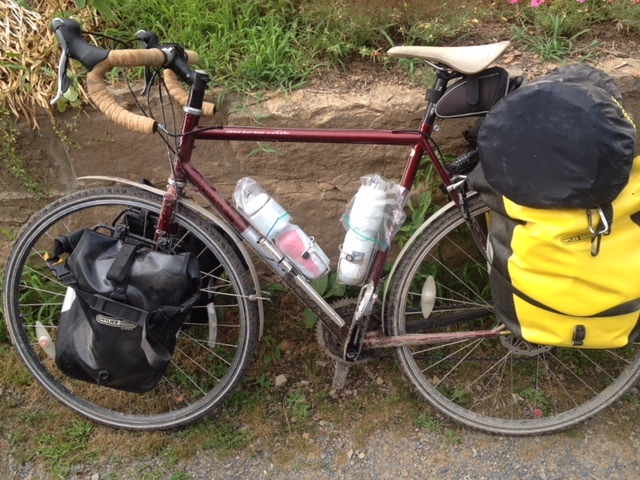 I just refer to my two bikes as a hybrid bike or road bike. Did you see an aurora borealis when you were naming your bike? Hope you find a way to stay warmer! 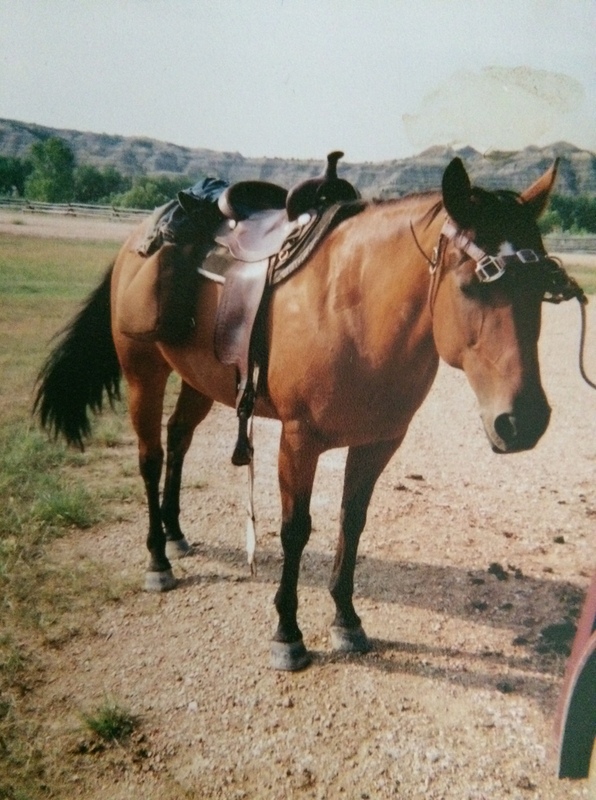 I had Star for 10 years and rode pretty far (we counted distance in terms of hours ridden, not miles, because we didnt have smart devices back in those days), but not as far as my bike! I named it just to tell it apart from my other bikes. Jamis, the brand of it, named it Aurora Borealis, not I. I have seen the northern lights, but not since I’ve had this bike, sadly. Thanks for sharing. I didn’t have a smartphone until after high school, so my family also counted distance in terms of hours ridden. According to a meteorologist, I had a slim chance to see the northern lights a few times in Oregon. I still haven’t seen them. How many bikes do you have? Keihly I loved that. I’ve never been a horse person – my wife is, so I get the concept at least – but I am a bike person, so what you describe rings so true. Nice! 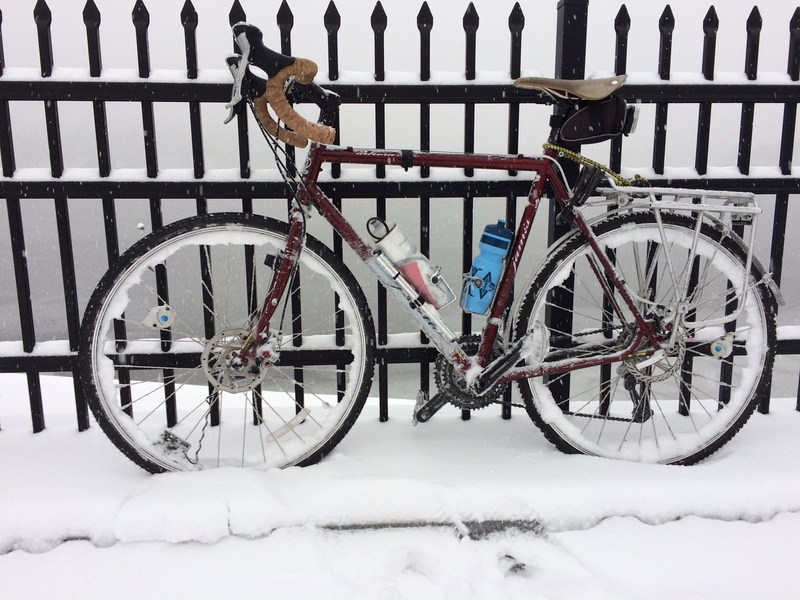 I’m thankful that my bike can be part of a substitute…gets me outside in a meaningful way, and a lot less to keep!